Costa Rica Vacations. 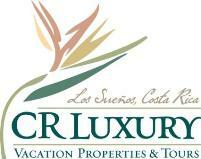 Let us help you plan your Costa Rica dream vacation. We offer 5 star luxury condos and villas when you stay here at Los Sueños Resort & Marina, the premier choice for today's discerning traveler.